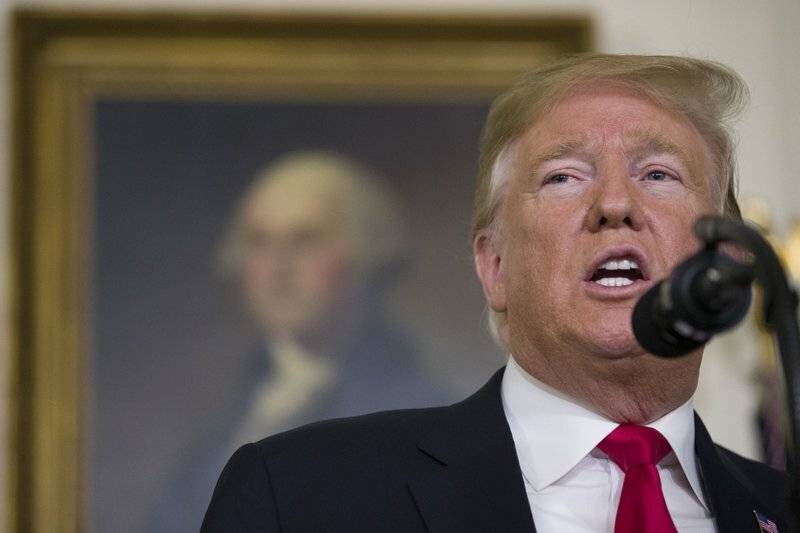 WASHINGTON (AP) — Thirty days into the partial government shutdown, Democrats and Republicans appeared no closer to ending the impasse Sunday than when it began, with President Donald Trump lashing out at his opponents after they dismissed a plan he’d billed as a compromise. Trump had offered the previous day to temporarily extend protections for young immigrants brought to the country illegally as children and those fleeing disaster zones in exchange for $5.7 billion for his border wall. But Democrats said the three-year proposal didn’t go nearly far enough. On Sunday, Trump branded House Speaker Nancy Pelosi a “radical” and said she was acting “irrationally.” The president also tried to fend off criticism from the right, as conservatives accused him of embracing “amnesty” for immigrants in the country illegally.